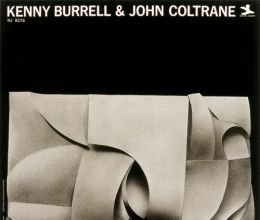 John Coltrane’s ‘My Favorite Things’ is his seventh (and his first where he plays soprano) album recorded on October 21, 24, 26, 1960 and released In March 1961 by Atlantic. Recorded October 21, 24, 26, 1960. Released In March 1961 By Atlantic.